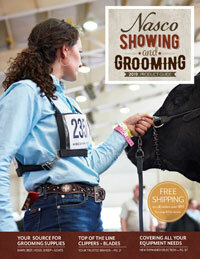 The 2019 Nasco Showing and Grooming catalog, featuring carefully selected products for showing and grooming livestock, is available from Nasco Farm & Ranch. 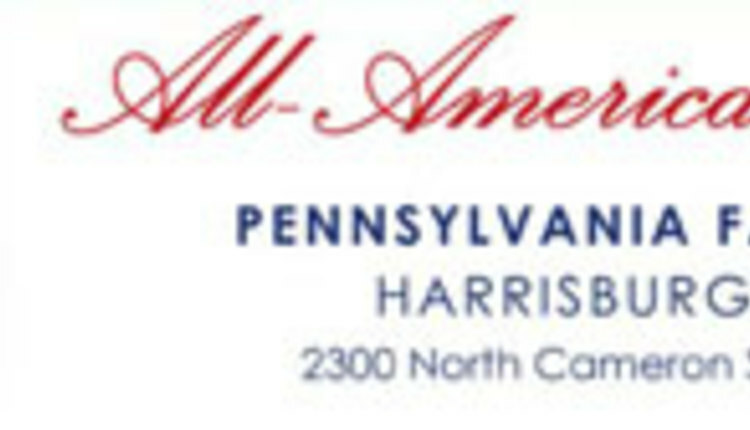 Nasco’s 84-page Showing and Grooming catalog contains all the supplies needed to prepare an animal to exhibit at County and State Fairs, regional events, and Jackpot shows. The catalog offers halters, clippers, grooming chutes, show boxes, fans, blowers, dryers, shampoos, aerosols, combs, brushes, and much more. View the Nasco Showing and Grooming catalog online at eNasco.com/SGcatalog to explore new products and special website sale items. For your free copy of the 2019 Nasco Showing and Grooming catalog, call 1.800.558.9595, order online at eNasco.com/SGcatalog, or write to: Nasco, 901 Janesville Avenue, P.O. Box 901, Fort Atkinson, WI 53538-0901.